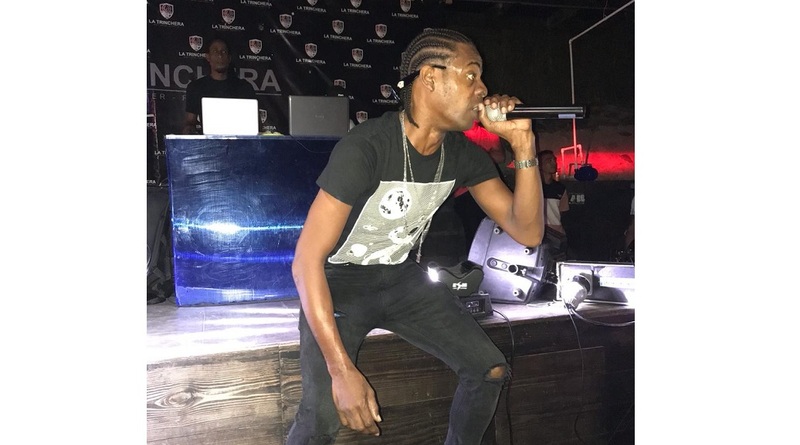 Dancehall star Ding Dong performs in Guyana. Jamaica’s Magnum Tonic Wine has amplified its regional appeal by gifting consumers the opportunity to ‘Win a Trip to Magnum Xplosion Jamaica’. 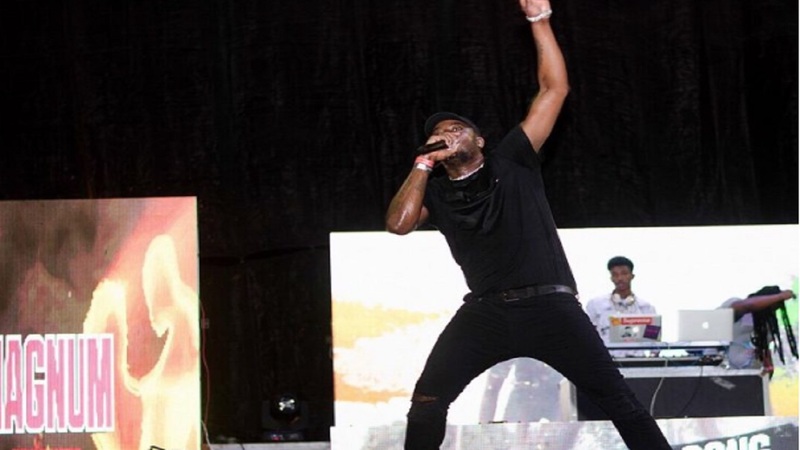 Following months of scintillating performances from the region’s biggest names in dancehall, reggae and soca, the brand’s concert series will return to its home base in Jamaica, on December 14 in Kingston. “The response in the regional markets have been overwhelming so far and I want to continue to implore consumers to purchase their specially marked Magnum Tonic Wine cases and enter the code found on the packaging, because it still is anyone’s game at this point. So far, Trinidad and Tobago leads the pack with the most entrants, but I know that with just under three weeks remaining in the promotion, other markets can definitely come in to take that title,” explained Kamal Powell, the brand’s marketing manager for the Caribbean. Four lucky winners and their guests from Guyana, Trinidad, Antigua or Belize respectively, will receive an all-expense paid trip to Jamaica. Hotel accommodation, transportation and excursions to some of the Jamaica’s iconic cultural hotspots will also form part of the exciting prize package. “It really is the opportunity of a lifetime and the level of participation so far lets us know that our consumers feel the same way. Not only will they witness the largest Magnum Xplosion to date in the form of performers and execution, but we’ll also ensure that they experience the very best of Jamaica. From cultural tour visits, street parties, island tours to beach adventures, and more, we’ve thought of everything possible to ensure the best trip for our lucky winners and their guests,” continued Powell. Magnum consumers can enter to win the grand prize by purchasing a 3 pack of Magnum Tonic Wine, retrieving the entry code and entering it at magnumxplosion.mobi. Magnum Xplosion will close 2018 on December 14, in Kingston. 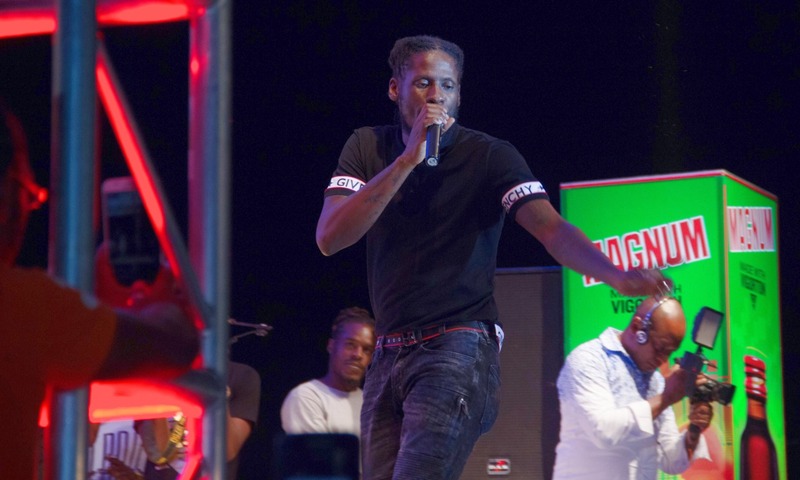 Set to take the Jamaican Magnum Xplosion stage are Ding Dong, Aidonia, Govanna, Agent Sasco, and Spice, among others.